Any Baptist Church seeking to join the NARBC fellowship may request such in writing to the Council of Eight Secretary. 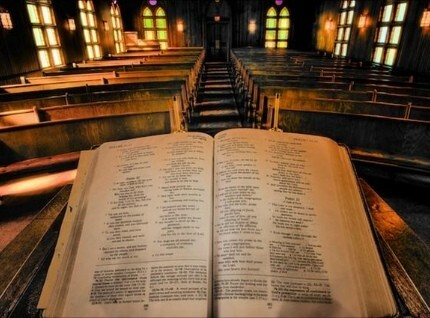 Requesting churches must subscribe to the NARBC Constitution and Articles of Faith, must be recognized as a Regular Baptist Church, and must not be in fellowship or association with any organization which tolerates or promotes unbiblical doctrine which is contrary to the NARBC Articles of Faith. Any church which has not been recognized as a Regular Baptist Church, should call a recognition council for that purpose. A church may then be received into the NARBC by a majority vote of the association messengers at any of its regular business meetings. December – a number of events are occurring in the NARBC Churches during the Christmas season, make sure to check the events page out for details. January 27 – Winter Games! We look forward to a great time with your teens. Details coming soon. The NARBC Spring Conference will be held April 6-7th at Gretna Baptist Church (followed by the Camp Spring Kickoff Banquet). Our speaker will be Dr. Kevin Bauder of Central Seminary. Look forward to details coming in January. 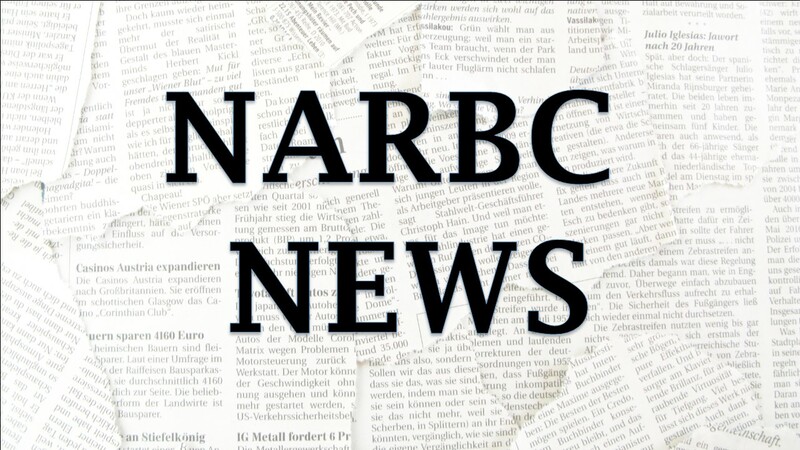 We want to expand those who receive the occasional NARBC News. 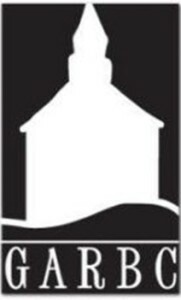 Receive these communications via email by notifying us of your interest: secretary@narbc.us.